“The Israeli Agriculture Ministry has classified medical cannabis as an official farming sector, the first official new crop recognized by the government in a decade. Under this new classification, between 15 and 20 cannabis farmers will gain access to government aid and grants, as well as training in crop growing. 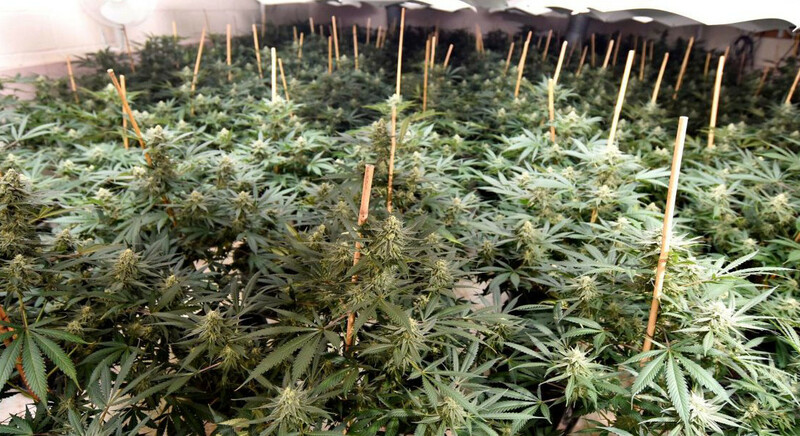 Ministry officials calculated that cannabis growing is only profitable on larger farms. …The Ministry also allocated over $2 million to 13 new biochemical studies to research better methods for growing medical cannabis. ‘The studies are enabling researchers to conduct basic and applied research, and to develop tools and research infrastructure for the next generation of medical cannabis products,’ officials said. Decriminalization of cannabis in general also seems to be on the government’s menu. TRUCE take: Medical cannabis is at a cross roads, with lots of competing interests wanting to control it in all kinds of ways as it grows and evolves world-wide. Two of these forces of course are the entrenched pharmaceutical industry and the upstart but growing agricultural-product formulation-dispensary complex. While we have strong reservations about the pharma houses, their revolving door relationship with the FDA, and know they have tons of accumulated political and other forms of staying power, we’re optimistic that the whole plant and botanical sectors are too well-established in research, law, product safety and efficacy, patient demand and more to ever be suppressed by the drugcos… …at least if governments listen to the wills of their citizens…. …and see a world where both are around for the long term, with patients having key input as to what forms they find most helpful.